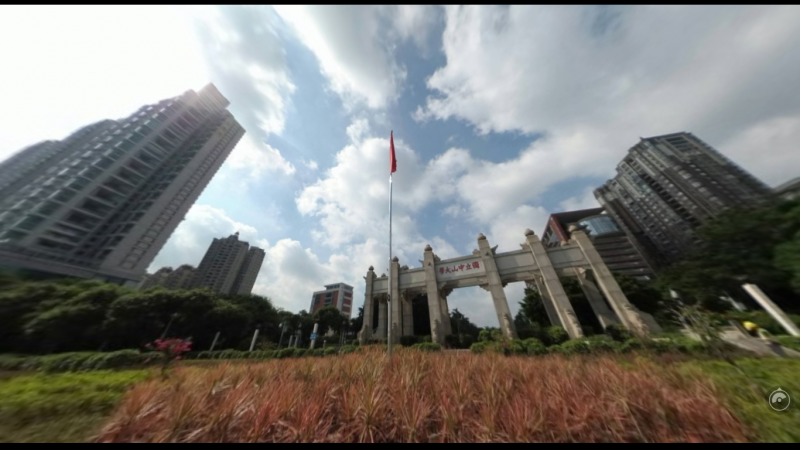 Here are some new photo and video samples from Yi 360 VR, by Steven Liao, that show seamless stitching and excellent dynamic range. The Yi 360 VR is the first affordable 360 camera with 5.7K video resolution. It also has 4K in-camera stitching and 4K live streaming. Unlike the Garmin Virb 360, you won’t need an expensive third party stitching program to get the full 5.7K resolution because the Yi 360 VR desktop stitching software is included for PC (I don’t know about Mac). 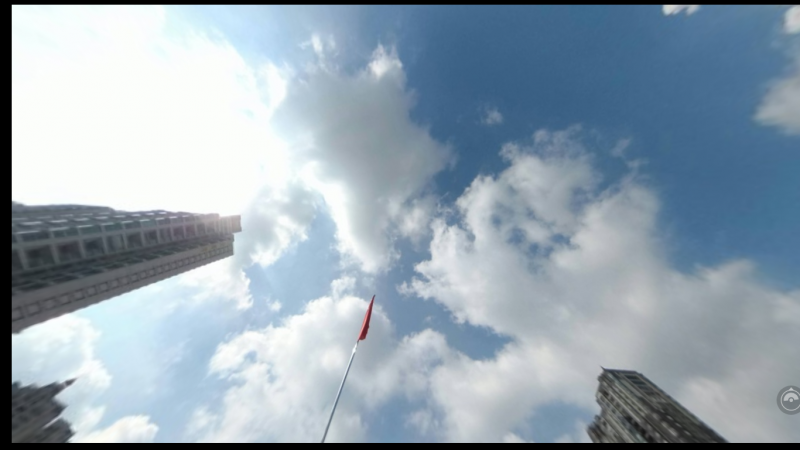 Steve Liao is a beta tester for the Yi 360 VR and he just posted several samples from the Yi 360 VR, including photos, video, and a time-lapse. Here is a link to the new photo samples. The new samples show remarkably smooth stitching. Excluding the nadir patch, I can’t see the stitch line. The blending of exposure between the two halves of the image is also very smooth, with no perceptible stitch line despite the strong light from one direction. 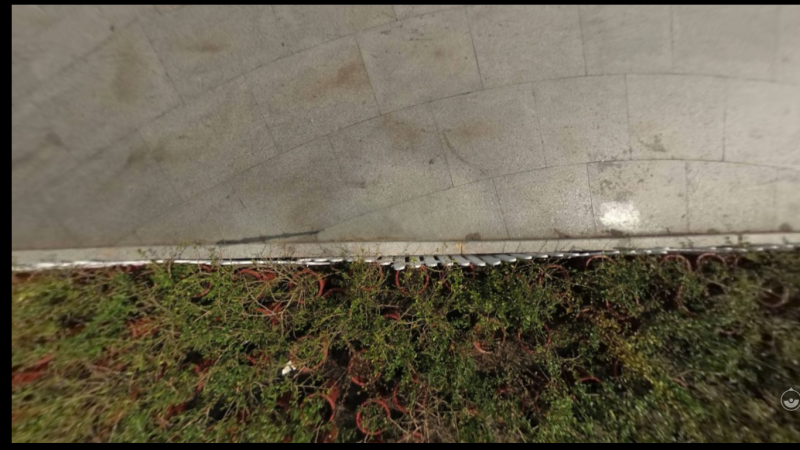 The dynamic range of the sample photos is also notable. Even in backlit scenes, you can see details in much of the sky as well as in shaded areas. The other photos posted by Steven had similar characteristics. Steven also shared a video and a time lapse. Here’s the video. Note: it was shot in 5.7K, but videos higher than 4K currently can’t be played back smoothly on YouTube — this is a YouTube issue, nothing to do with the camera. These samples look very promising, and with the improved stitching, the Yi 360 VR looks like one of the top contenders for prosumer cameras. It will be released in September and I will be posting a review as soon as possible. Looks promising. I would like to see full resolution stills not in Facebook but elsewhere. Maybe you can encourage him to you Kuula or similar? I asked to YI on FV and they told late of september. If someone can speak chinese, pleasem try to understand that: it’s already for sale on Mainland China?